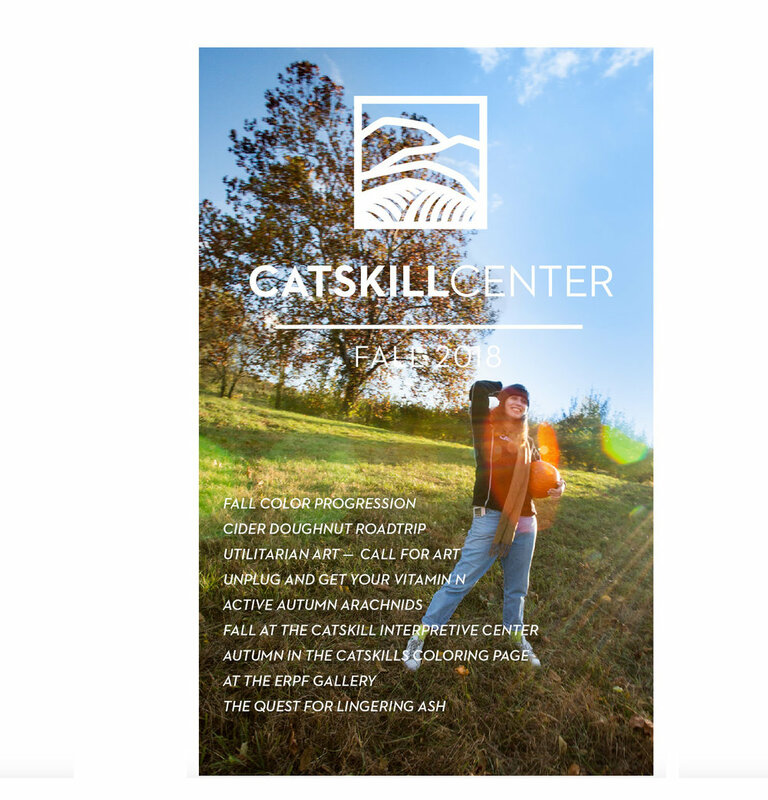 Annual subscription to the Catskill Center's quarterly newsletter filled with articles and columns that will enhance your understanding of the Catskills and the activities of the Catskill Center and its supporters. Access to an extraordinary, educational series reserved exclusively for Catskill Center members. 10% Discount on purchases at the Catskill Interpretive Center Gift Shop, the Erpf Center's Bookstore and at Campmor. Access to the Catskill Center archives at the Erpf Center in Arkville. Contributing levels provide important philanthropic support for the Catskill Center and enjoy added benefits.